Some details are emerging on how several of NYC’s big restaurateurs might absorb a raise in wages for tipped workers that’s been proposed by Governor Cuomo’s specially convened Wage Board. The proposal, which the board approved two-to-one on January 30 and would go into effect at the end of 2015, suggests hiking the minimum hourly rate to $7.50 before gratuities (it’s currently $5), but there’s a provision (also backed by the governor) that would make it $8.50 in NYC. It still lacks Cuomo’s approval, though he’s expected to give it because he’s said the raise will “rectify” the wage disparity between minimum-wage earners who now get $8.75 and tipped workers, who’ve made $5 an hour since 2011. However, the proposal has been dismissed by the New York State Restaurant Association as “an outrageous and unprecedented increase on small-business owners,” who say the wage hike will hurt an industry where profit margins are already slim. 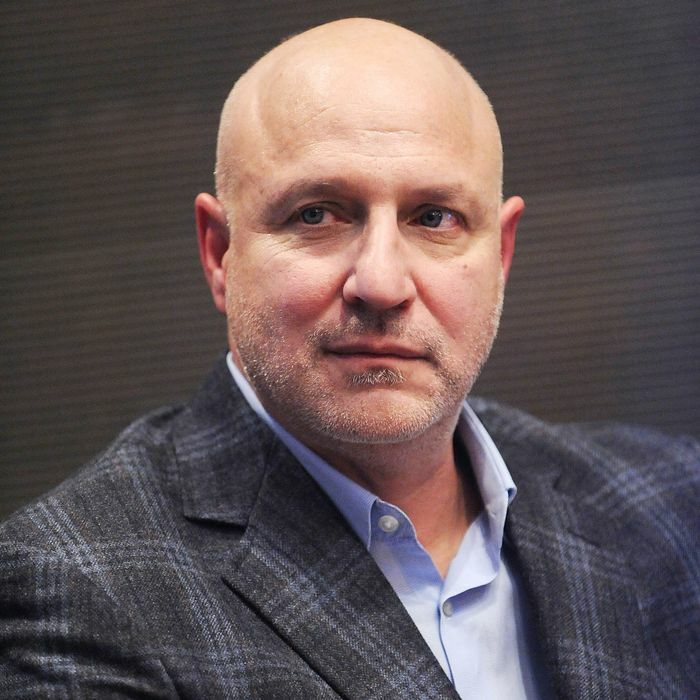 Tom Colicchio, meanwhile, tells Crain’s that at Craft and his other restaurants, he’d rather do away with tipping completely and instead raise menu prices by 22 percent. And Jimmy Haber, managing partner of the company behind the BLT restaurants, tells the paper they’re “seriously exploring” a separate service charge so they can switch servers to a “weekly, merit-based salary.” The $8.50 wage would cost another $1.4 million a year in labor, he says. While the move looks like yet another sign the oft-derided tipping model is on its way out — Colicchio tells Crain’s, “10 years from now, no one will know what a tip is” — diners still need to get used to the idea of a service fee or higher prices on menus. As recently as this week, Dirt Candy reopened with a no-tipping policy, but tip-abolishment advocates seem to agree that a huge industry name, such as Danny Meyer or Daniel Boulud, nixing tips at their restaurants would go a long way toward convincing the public to change their habits.